We are looking for like-minded talented people to help us continue our growth and expansion. We're leaders in our industry, and are always looking for ambitious, creative and passionate people to join us. 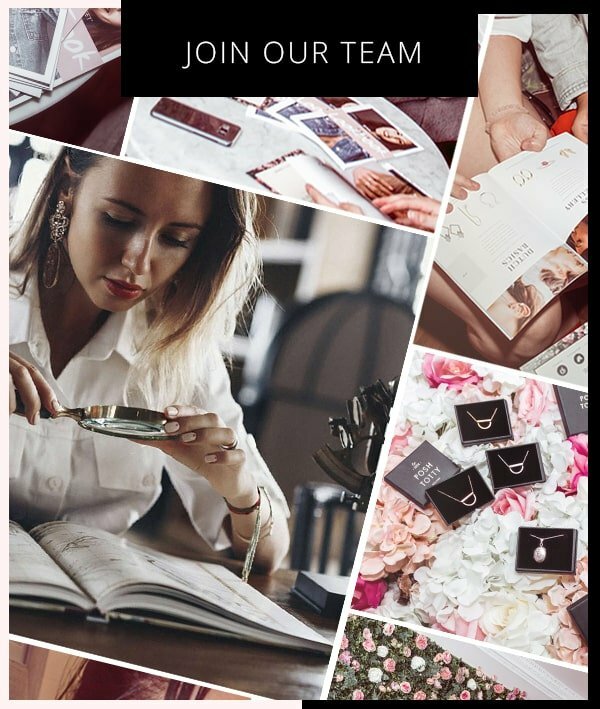 Are you hardworking, dedicated and love jewellery? If you're interested in the opportunities below, we'd love to hear from you. For a full list of current vacancies please see below or visit here.